Journalist Ta-Nehisi Coates and Broadway composer-playwright Lin-Manuel Miranda join a puppeteer, a video artist, a community leader and many others in the new group of the John D. and Catherine T. MacArthur Foundation Fellows. The fellowships, also known as the “genius grants,” were announced Tuesday. Each of the fellows will receive $625,000 over the course of five years, with no requirements attached. They work in a wide variety of fields but all share an “extraordinary originality and dedication in their creative pursuits and a marked capacity for self-direction,” according to the MacArthur Foundation. Coates, a correspondent for The Atlantic, has addressed the complex history of race in the U.S. with articles including “The Case for Reparations” and “The Black Family in the Age of Mass Incarceration.” His book “Between the World and Me,” published in July, took the form of a letter to his 14-year-old son and discussed the historical roots of systemic racism and white supremacy, as well as Coates’ experiences growing up in Baltimore. In our series Brief but Spectacular, he reflected on the legacy of white supremacy. Watch him discuss his most recent book with the NewsHour’s Hari Sreenivasan. Kartik Chandran and Gary Cohen are each working to lessen negative human impacts on the environment. Chandran, an environmental engineer, is developing methods to turn wastewater into fertilizers, chemicals and energy sources. Cohen, an environmental health advocate, works for health care providers in the U.S. and abroad to decrease their environmental pollution. Other fellows are pioneering change at the local level. Alex Truesdell, an adaptive designer and fabricator, is creating tools and furniture that make homes and schools more accessible for children with disabilities. 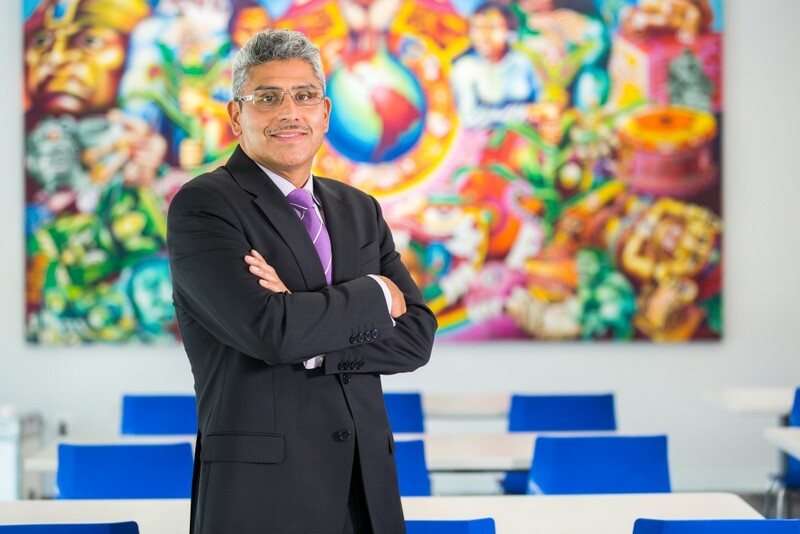 And Juan Salgado, president and CEO of the Instituto del Progreso Latino, works with low-income immigrant communities in Chicago to remove barriers to education and the workforce. Four of the fellowships went to theater artists from a range of backgrounds. Basil Twist is a puppetry artist and director who uses innovative materials and methods to create puppet shows. His 1998 underwater piece “Symphonie Fantastique” used fabric, feathers, tinsel and other materials in 500 gallons of water. He is the only American ever to have graduated from the École Nationale Supérieure des Arts de la Marionnette in Charleville-Mézières, France. 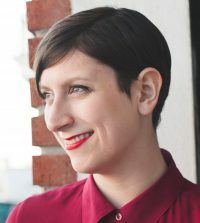 Mimi Lien, the first set designer ever to receive a MacArthur, staged a Tsarist Russian salon for “Natasha, Pierre, and the Great Comet of 1812” (2013), among other innovative works that help build the world of a show. Michelle Dorrance is a tap dancer and choreographer mixing elements of contemporary dance with the American tap dance tradition. 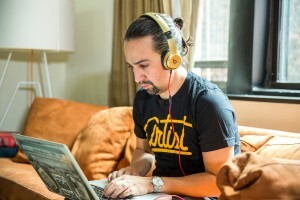 Lin-Manuel Miranda wrote the Tony-winning “In the Heights” (2007) along with the wildly popular “Hamilton,” in which he also stars. “Hamilton” opened on Broadway in August and tells the story of founding father Alexander Hamilton through hip-hop and street culture. Among the fellows, several visual artists are working to highlight contemporary social issues. LaToya Ruby Frazier, a photographer and video artist, explores the postindustrial decline of marginalized communities through a mix of self-portrait and social narration. Nicole Eisenman uses a variety of mediums, including painting, sculpture and printmaking, to explore themes including gender and sexuality, family dynamics and wealth inequality. 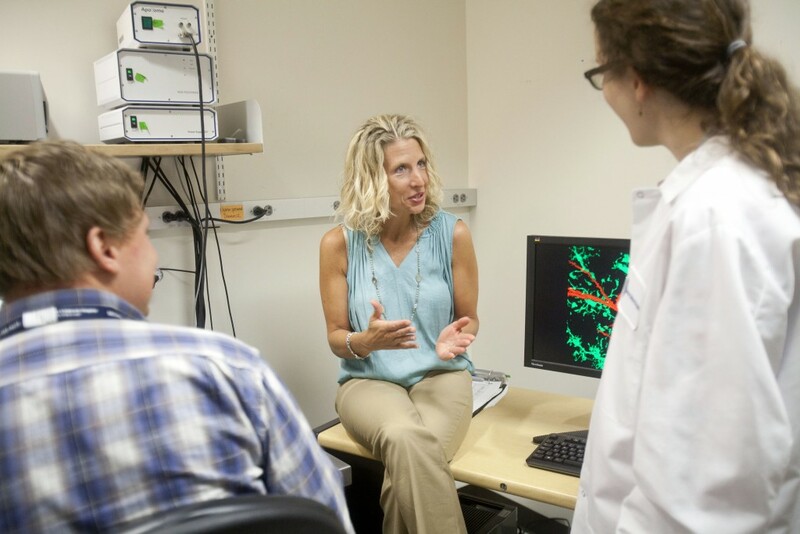 Many of the fellowships went to chemists, biologists and other scientists, including neuroscientist Beth Stevens, who is conducting new research on how microglial cells function in the brain, and stem cell biologist Lorenz Studer, whose research could lead to one of the first treatments for Parkinson’s disease. Read the full list of the 24 grantees below.